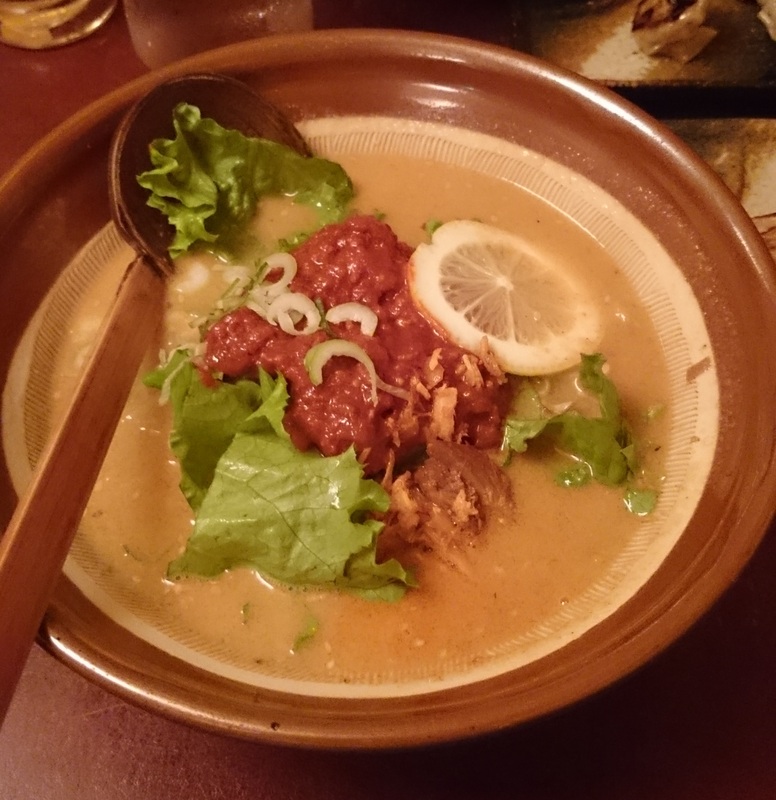 Ramen: Soy sauce based soup with a sophisticated blend of chili spice, garlic & yuzu citrus. A lovely little joint deep in the heart of Tokyo which always has a line and offers a unique bowl of ramen. What’s makes Afuri a nice change of pace is their liberal use of Yuzu citrus that creates a light, fresh & vibrant bowl of soup. The excellent egg and tasty chashu are still present but the liveliness of the broth cuts through the fat leaving you satisfied yet not overly full. I opted for the Yazuratan Ramen which adds a little chili & garlic heat to the soy-based Citrus broth and that extra level of flavor really brought it to life in my opinion. 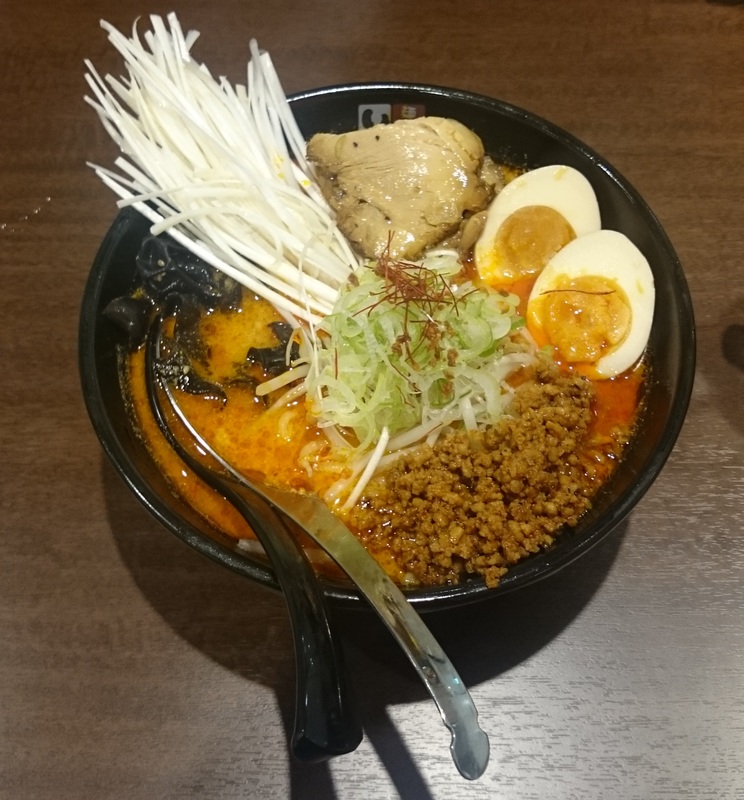 I was extremely please with my ramen at Afuri, the zing of the citrus mixed with the fresh ingredients and a hint of spice made for a completely unique bowl to enjoy. I can see this being an absolute winner on those muggy hot Tokyo summer nights!